Papa and Gigi have just informed us that they have rented a house for the family for a week at the Outer Banks this Summer. SO excited! 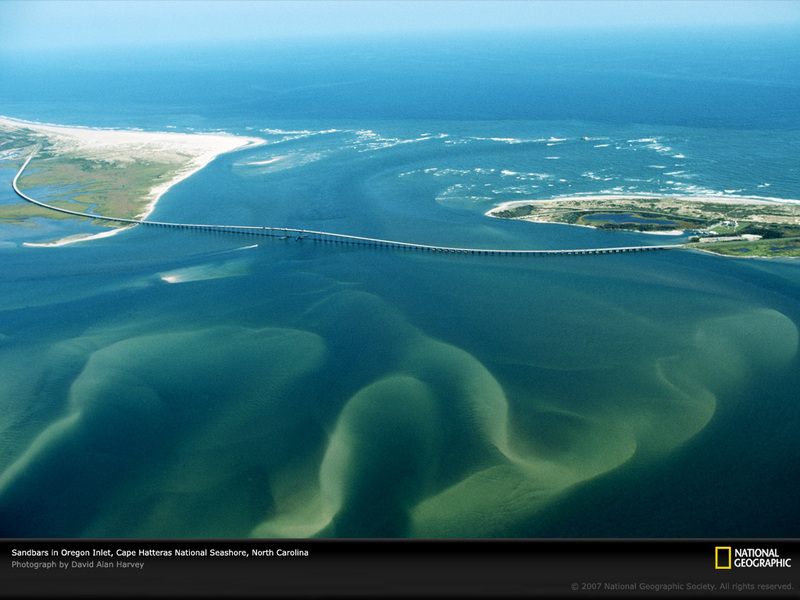 I’ve never been to the Outer Banks and I’ve always wanted to go. I’ve loved seeing all of Jenny’s pics from her yearly family vacation there. Too bad we won’t be there at the same time. We’ve had our boys (CSP & Brotha Marc, my BIL) put in for vacation so we’ll all be together. This is the first vacation we’ve all been together for since Papa & Gigi got married in 2006. It’s gonna be great! Now, if you know me at all then you know I’m a huge planner. I’m so happy when I have a trip to plan for. I’ve already got all kinds of lists going. Packing lists, shopping lists, things to do before we leave lists. The only problem is since we’ve never been to the Outer Banks I don’t know what to do there. Any suggestions for us? There will be a lot of us: Papa, Gigi, Momo, Marc, Sara, Jacob, Joey, CSP, and me so keep that in mind. I so wish we could take the pugs but you have to pay all kinds of money to the rental place and Papa’s not a big fan of all 3 of our pugs together at one time. I guess they are a bit much for him. So let me know where we should go, what we should do, and keep your fingers crossed that we see some wild horses! We LOVE the Outer Banks. We went there last year for the first time and LOVED it. Are you guys staying north of Rodanthe or South? We stayed in Frisco. We went last week in August last year and it was perfect – not too crazy, but still sunny and warm! We are planning on going back this year and are making the in-laws fly over from England. Um, North of Rodanthe I think. I need to look at the map! How fun! I am sorry Jenny and you won’t be there at the same time. Or the puggies but I am sure you all will have a such a great time! The Outer Banks will always have a special place in my heart. It’s where my husband proposed to me (the Elizabethean Gardens in Manteo). There are lots of things to do and see there…lighthouses, wild ponies on the beach, the Lost Colony, Kitty Hawk, tons of mini-golf places, and of course, the beach. 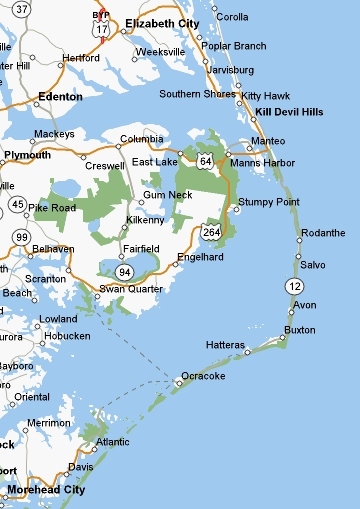 Where in the OBX are you staying? Awesome! I have never been to the Outer Banks either. Just like you I have loved seeing Jenny’s pics and am dying to go! Where did you find the house rental? Thanks for the link! So many great houses. Will be hard to choose. how fun! I’ve always wanted to go there.